Major oil price falls have a number of historical precedents. Today’s glutted oil market is often compared to the crash of 1986, the last major episode over global over-supply. Back in the late 90s, a barrel of Brent crude fell to as low as $10 in the wake of the Asian financial crisis. 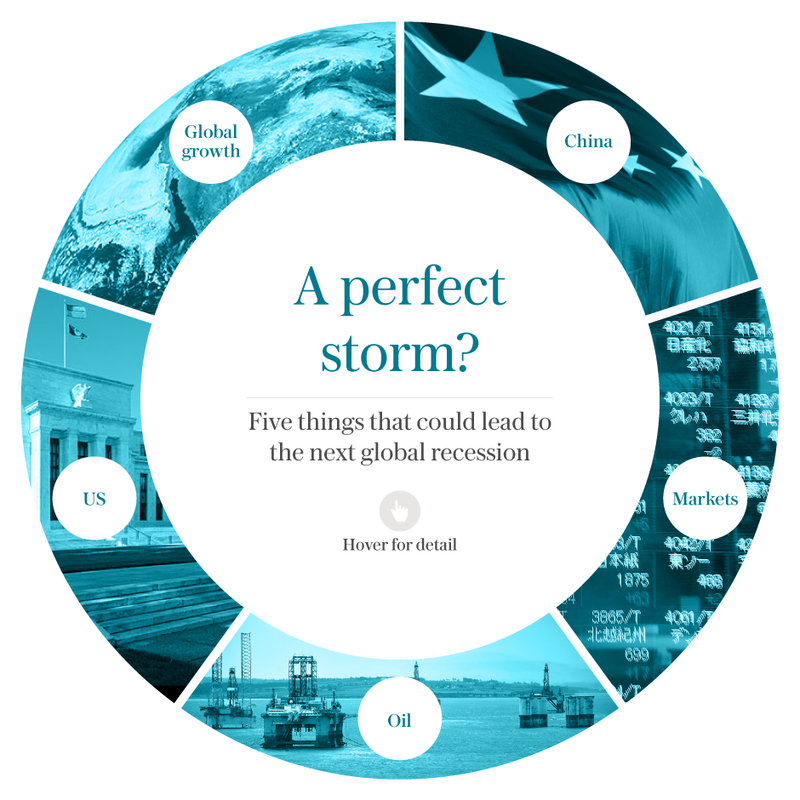 For many market watchers, a confluence of factors – led by oil, but encompassing China, the emerging world, and financial markets – are all brewing to create a perfect storm in a global economy that has barely come to terms with the Great Recession. It is the prospect of this vicious feedback loop – where low oil prices create financial tail risks that spill over into the real economy – which could now propel the world into a “full blown crisis” adds Thygesen. The world economy is throwing up reasons to worry, as the globe’s largest emerging markets have shown signs of deterioration over the last six months, says Olivier Blanchard, the former long-serving chief economist of the International Monetary Fund. Indebtedness is not just the scourge of the US. Globally, the oil and gas industry has issued $1.4 trillion of bonds and taken out a further $1.6 trillion in syndicated loans, driving the sector’s combined debt to $3 trillion, according to the Bank of International Settlements. They warn of an “illusion of sustainability” that could quickly turn toxic as the credit cycle unravels. 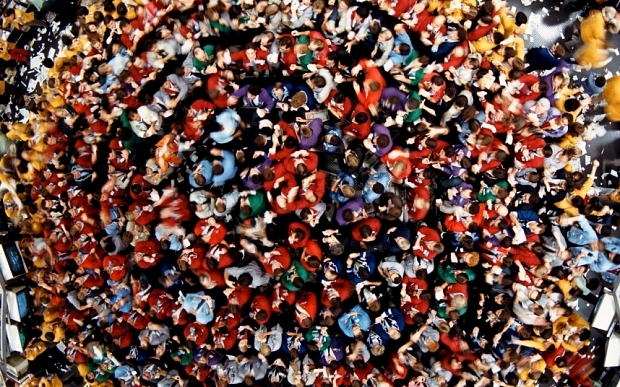 Over the last 45 years, the S&P500 has suffered a loss of more than 12.5pc on 13 occasions. Six of these have given way to a recession in the US, providing a more than 50pc probability that a global downturn is just around the corner. This policy bind – known as the “Impossible Trinity” of managing a fixed exchange rate, maintaining independent monetary policy, and a open capital account – means a devaluation of some magnitude is all but inevitable. Two of the world’s three major central banks have slashed interest rates in to negative territory. Monetary tools will need to be deployed more creatively, perhaps going as far as injecting stimulus directly into the veins of the economy.